“We create a safe, educational space for veterans," Ingrao said about his Heroes to Hives program, where veterans can learn about beekeeping in a community of other veterans. Stateside’s conversation with Adam Ingrao, Army veteran and MSU entomologist. Have you ever thought of a bee as a healer? Adam Ingrao was serving in the Army until his career was ended by an injury. After his discharge, he somehow landed on beekeeping. He found that tending hives was powerful and healing. Today, Ingrao is working on his doctorate in entomology, and he's helping other vets to discover the healing power of bees and beekeeping by founding a program called Heroes to Hives. Ingrao joined the Stateside Live Show to talk about the power that bees can have in a veteran’s life. 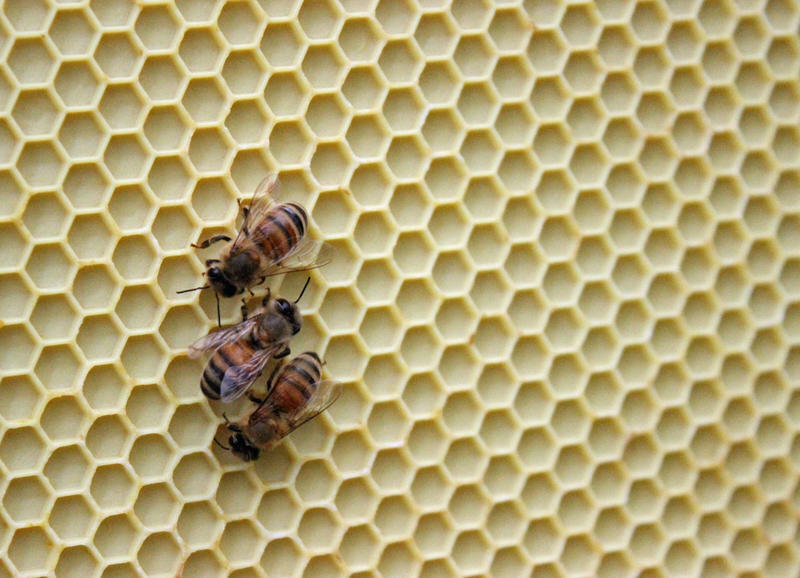 “I found that beekeeping really was more of a meditative practice than anything,” Ingrao said. Working with bees reminded him to be in the moment to avoid being stung. He found the practice useful as a veteran and invited other veterans to join him, but it's not just for education and meditation purposes. The program also lets veterans regain the sense of camaraderie they had in the military. “You see these veterans, who have oftentimes felt isolated because they’re not part of that cohort that they were with in the military, all of a sudden find a new family in these other veterans who are part of this beekeeping program,” Ingrao said. That support system that veterans find among other veterans with Ingrao’s Heroes to Hives program is one of its key components. Listen above for the full conversation. Stateside’s conversation with Virg Bernero, mayor of Lansing. Come next January, Lansing's going to have itself a new mayor for the first time in a dozen years. That's because Mayor Virg Bernero chose not to run for re-election. 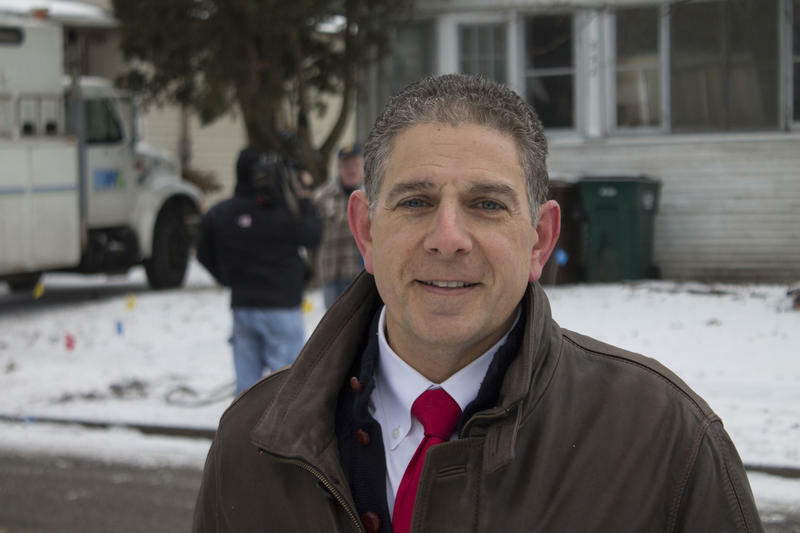 During his tenure, Bernero never shied away from a fight — if he felt it was warranted — and his plain-spoken style earned him the handle of America's Angriest Mayor. Scientists have known for a while that America’s bee population is in trouble — some types are even ending up on the endangered species list. 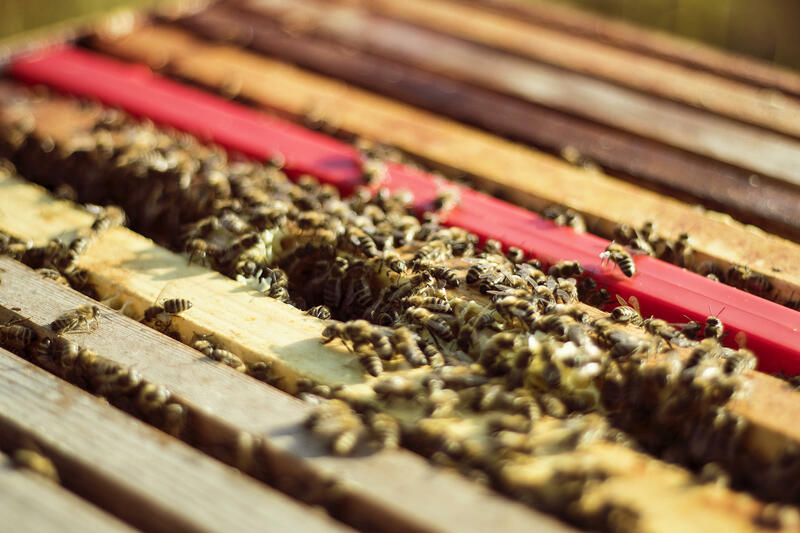 Pollinator insects like bees are crucial to food production, and, in agricultural states like Michigan, keeping that population alive and healthy is a big deal. 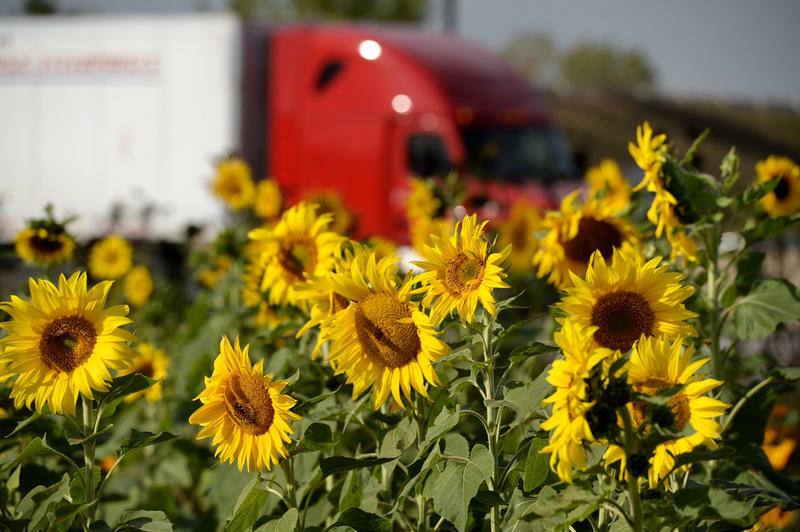 A small but colorful pilot project at the Michigan Department of Transportation aims to provide some late season meals for those hard-working bees. You can thank a honey bee for pollinating about one of every three bites of food we eat. But as you’ve likely heard, bees are in trouble. They’re getting hit hard by pesticides and diseases and pests, and they’re losing habitat. Two Grand Valley State University professors are using technology to track the health of hives in a new way.